When using this homepage, we recommend Chrome browser. Chrome can translate web pages. 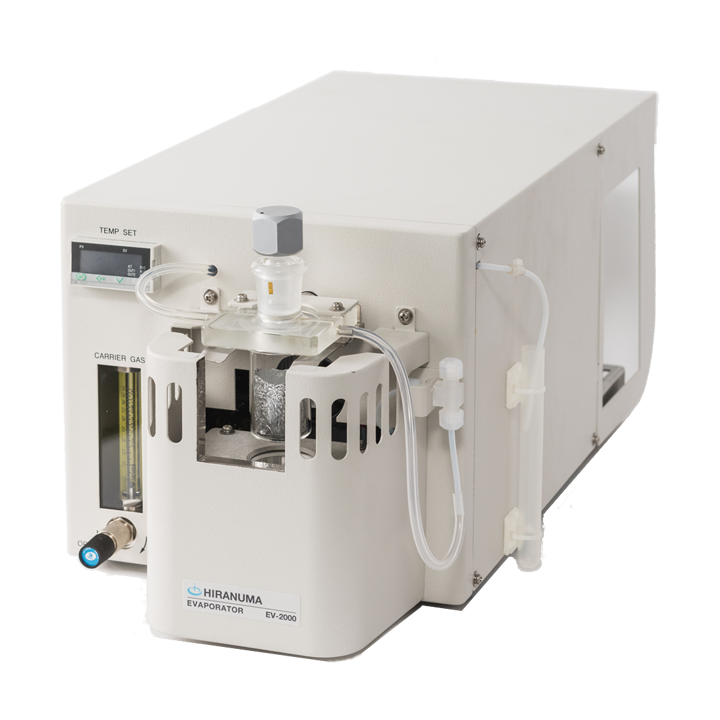 A Half Century since the Development of “Automated Titration Devices using an Intermittent Drip System “Hiranuma, the titration company” reaches new heights.  Top share of experience in the domestic. Automatic from dropwise end point detection,until temperature calculation. 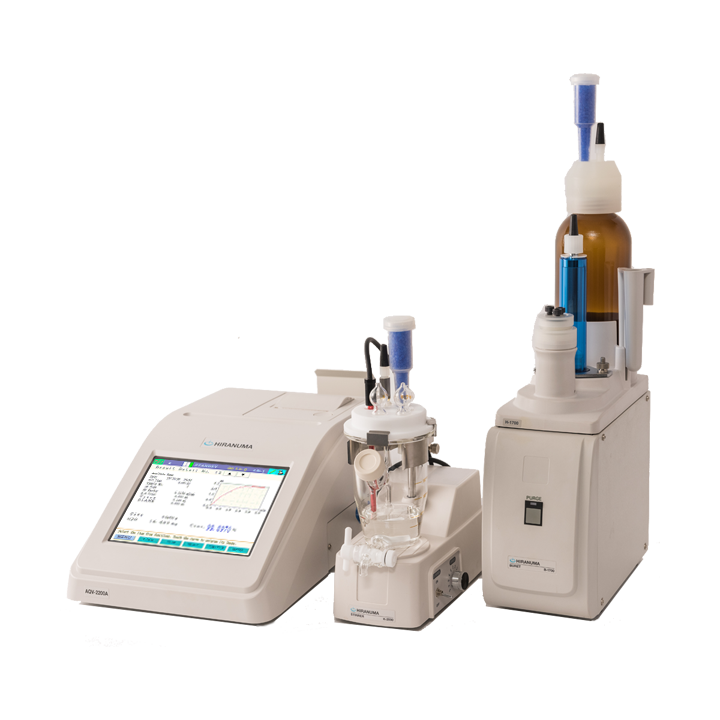 Automatic Titrators designed to meet your needs now and in the future! 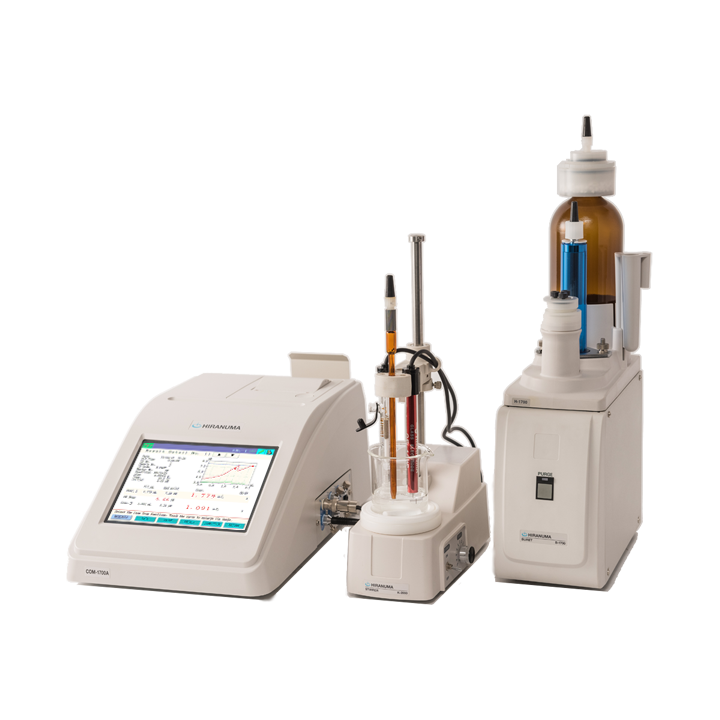 Our most Intelligent and advanced titrator ever produced, the COM-1700A series. 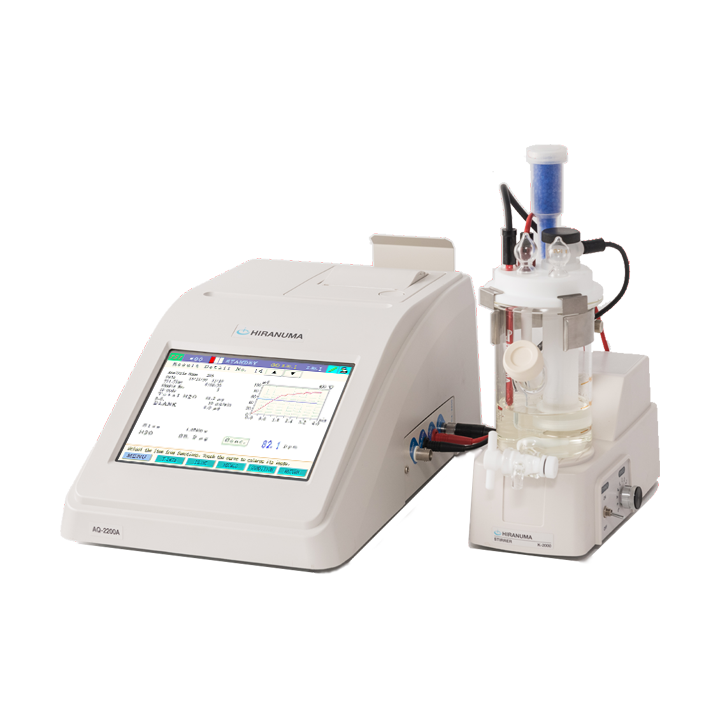 Looking for a titrator that is reliable and simple to operate yet expandable and upgradable? 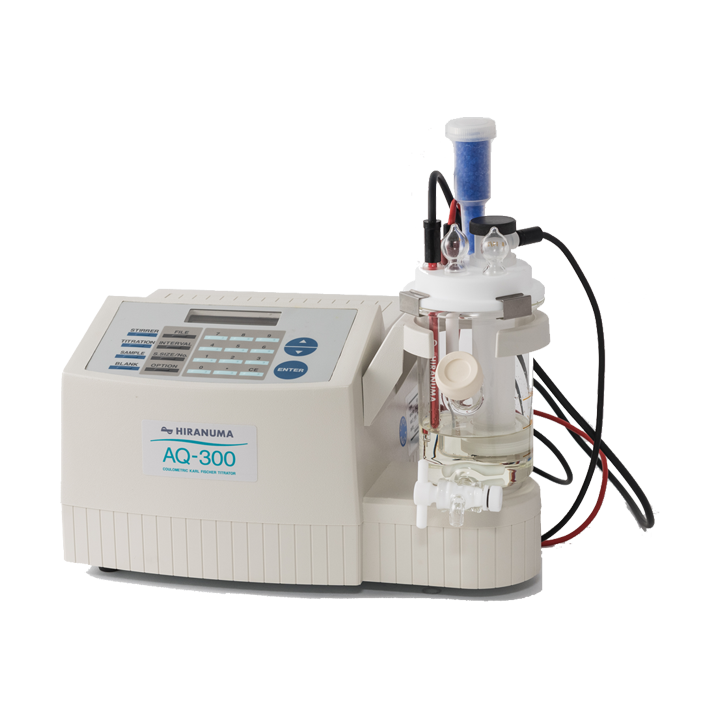 The COM-300A titrator from HIRANUMA offers the Total Solution - the features you asked for at a price you can afford. Lineup, can be all of the moisture measurement. Karl Fischer chemical analysis method.rich line-up with two of the titration method. 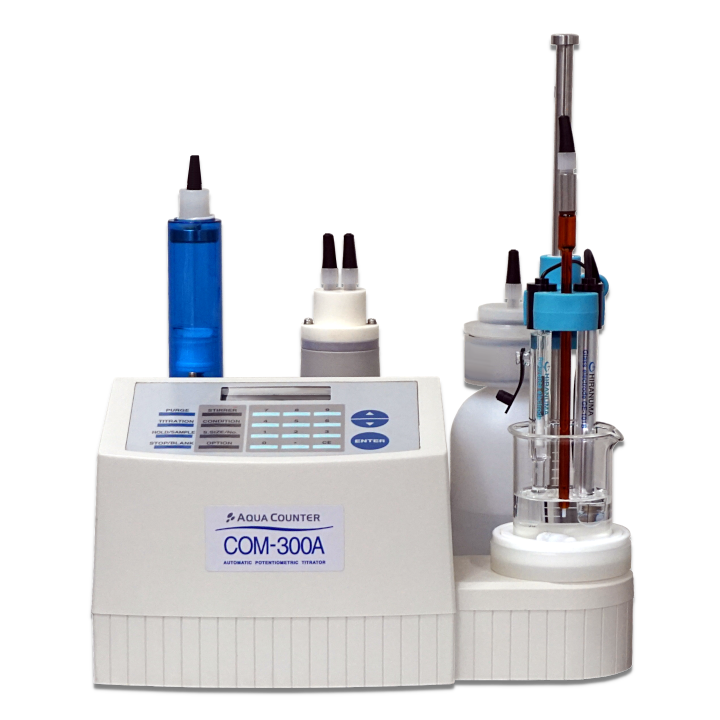 Ideal for moisture measurement of the Powder, Liquid and Solid sample. 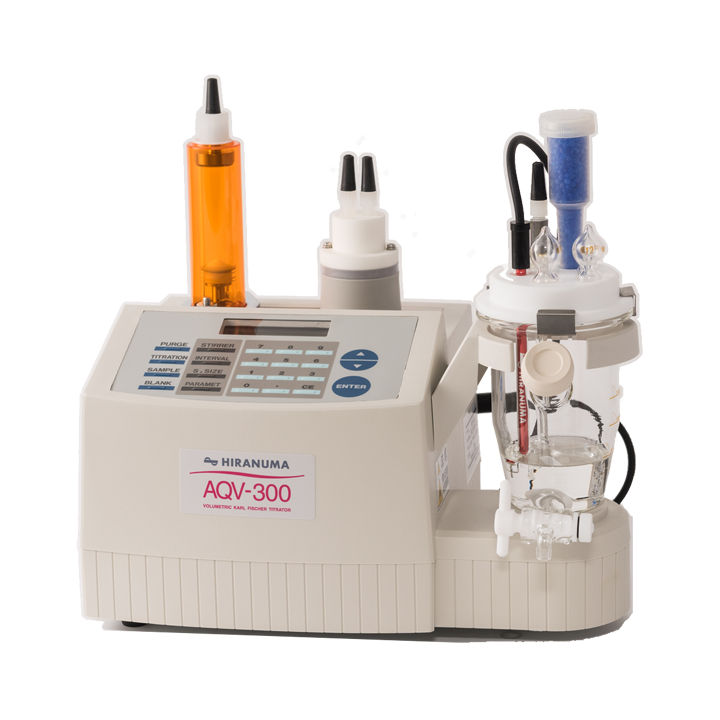 The AQ-2200A high-end titrator is ideal for the trace level water content determination with its excellent capability and upgraded performance! 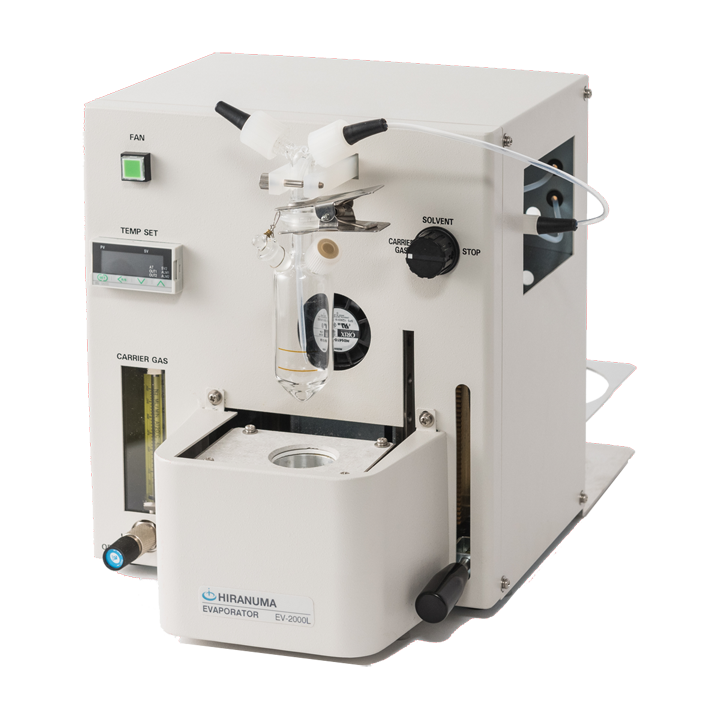 The AQV-2200A Karl Fischer Volumetric high-end titrator is the perfect choice for a very wide range from 10ppm to 100% water content with its maximum capability for automation and future upgradability. Solid and powdered sample vaporizers for the range from the room temperature to 350℃. Features a compact vertical furnace. Lubricating oil vaporizers using Hiranuma's unique indirect ventilation azeotropic distillation method. 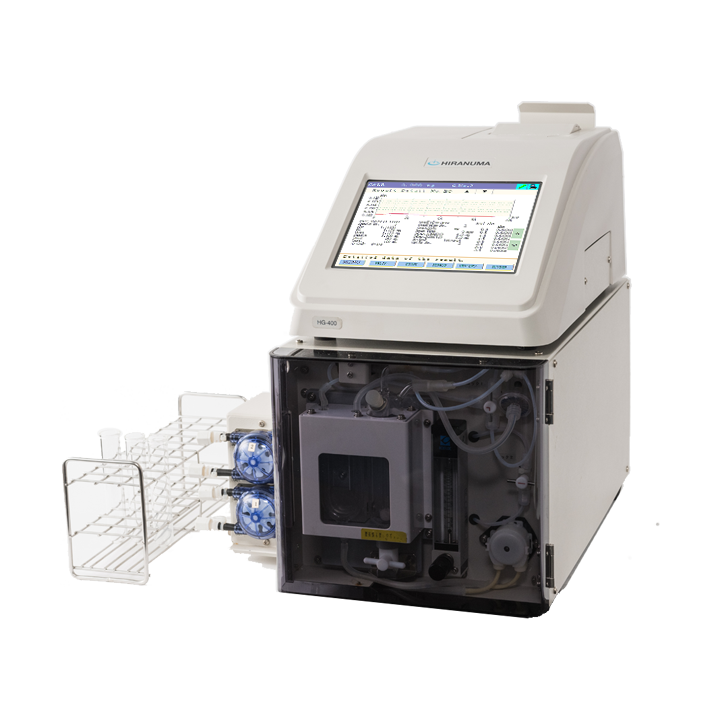 The HG-400 is an automated mercury analyzer that achieves a 0.5ppt detection limit based on Cold Vapor Atomic Absorption Spectrometer complying with EPA and other standard methods.